After ten years of autoimmune disease diagnosis, and at least thirty years of symptoms, Tracy Rupp has turned this around in just eight weeks because of the Transform Autoimmune Disease Naturally program. She joins Dr. Maggie Yu today to discuss how she was able to accomplish this feat. Tracy introduces herself and tells us that she was diagnosed with necrotizing myopathy, systemic scleroderma, and Raynaud’s, which altogether are referred to as mixed connective tissue disease. Once she had been on heavy medication for a year, she decided to take things into her own hands and go on the AIP diet. This improved her symptoms slightly, but she plateaued and wanted to get even better. She had researched many treatments, but discovering Dr. Yu is what finally compelled her to try something different. Upon starting Dr Yu’s program, Tracy says that she saw incredible successes right away. She noticed improvements in her strength, pain, and stiffness while also losing eight pounds thus far. Tracy talks about how she had always been told she suffered from silent reflux but didn’t believe her doctors. Now, she thinks they were right because her coughing gradually went away while enrolled in the program. Dr. Yu asks Tracy what the biggest factor in the program driving these positive changes was, and Tracy answers that it was the food mapping. This was a turning point because it gave Tracy, who had been eating many almonds on a grain-free diet, the knowledge that she was actually allergic to almonds. We then hear Tracy describe her hormones as being similar to an eighty-year-old woman’s when they were tested in Dr. Yu’s program. Continuing on, Tracy shares a story about why she has decided to change doctors. Tracy has been introducing various foods back into her diet that and speaks to how her enjoyment of eating is coming back. Dr. Yu jumps in to give her thoughts on why elimination diets are too generic and why it’s much better to know what you, as an individual, can and can’t eat. Tracy recalls that she used to be afraid to eat anything that wasn’t part of the AIP diet and provides her insight on the benefits of working with Frankie, the program’s functional nutritionist. Tracy talks about the group dynamic of the program and proclaims that it was amazing. During the group meetings that take place in Dr. Yu’s program, Tracy says she was able to hear people ask questions that applied to her but that she didn’t think of herself. Dr. Yu then discusses the idea behind group learning and how it encourages understanding on a higher level. There’s no need to go to five different specialists: the two agree that Tracy has become her own specialist. When asked if her investment in the Transform Autoimmune Disease Naturally program was worth it, Tracy remarks that it absolutely was. 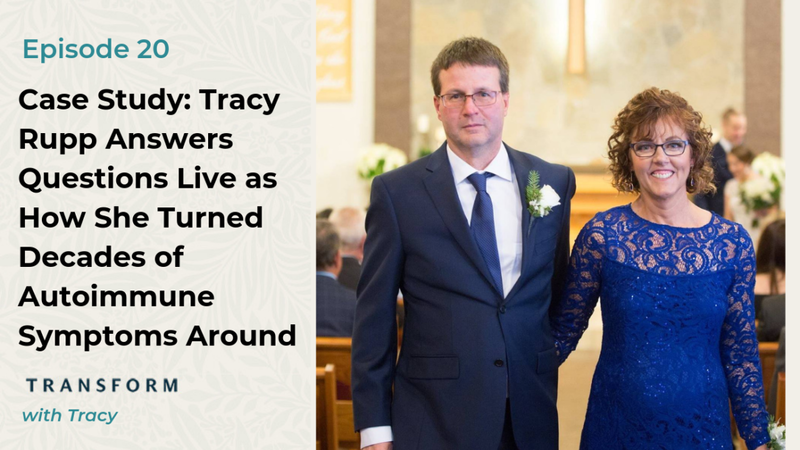 In battling her disease over the past few years, Tracy reveals that she has spent thousands of dollars. This includes over $6,000 on one blood test alone. Dr. Yu adds that a test of that price would be well worth it if it helped Tracy overcome her issues, but it did not. 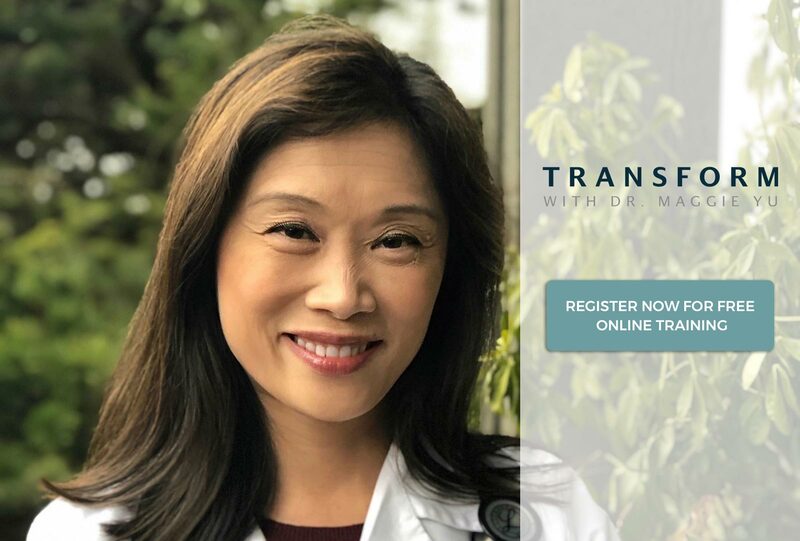 Because she wishes she had found Dr. Yu’s program ten years ago, Tracy’s advice for anyone on the fence about enrolling is to not wait.